WILD Horse Australia were the first to introduce Insect Control Technology onto the market and our treatment process is unique and unmatched even though copies have surfaced over the years. We remain the one dedicated brand that specialises in producing effective product to help control insects for horses Australia wide. 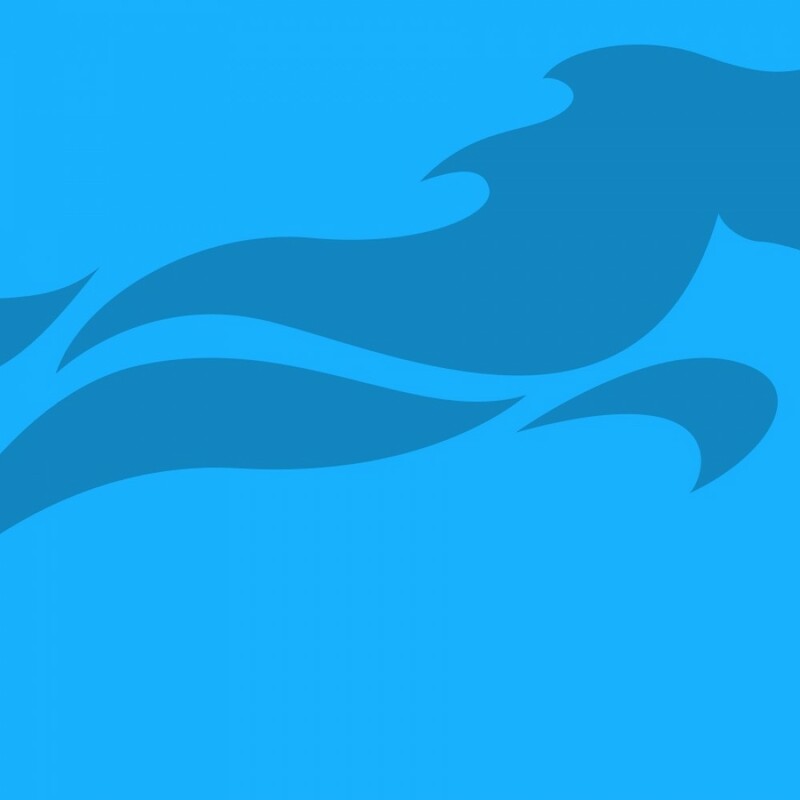 We believe we are superior, the most trusted brand and will remain at the forefront, always testing and investigating the best ways to keep all horses protected. WILD Horse specialises in producing effective, stylish Insect Control horsewear with an outstanding design that, once you have experienced the difference, you will never go back. We care for horses so much we never stop researching and trying to make your horse’s life better. offer you the best product. We strive to incorporate style with comfort for your horse. WILD Horse Australia’s patented technology infuses Insect Control deep within the fabric fibres, so there’s no mess, no smell and no fuss! Just effective, odourless, invisible protection and unlike sprayed on treatment, remains effective in the fabric for the expected lifetime of the product. All our products are put through rigorous wear and design tests to ensure that Wild Horse Australia only produce and sell the best available product . 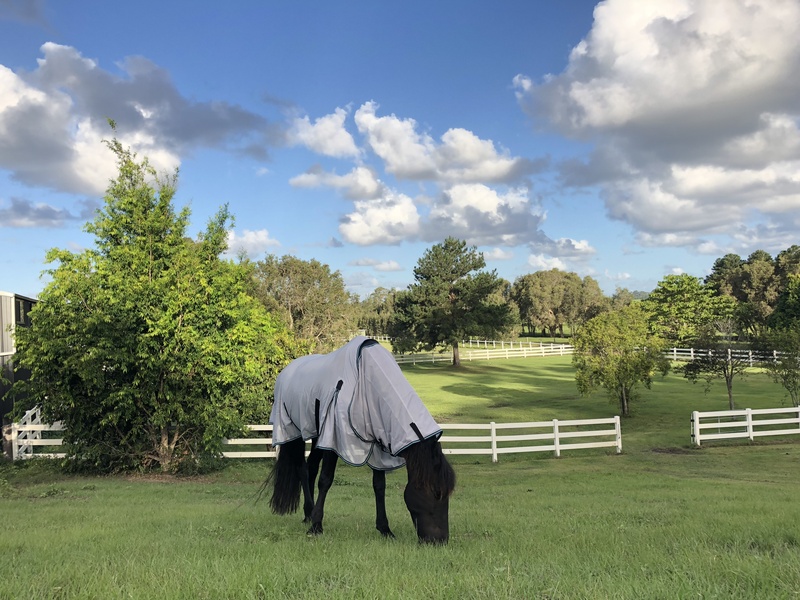 Our styles and quality are important to us and with our horse’s needs and safety in mind, our aim is to produce superior rugs and horse products. 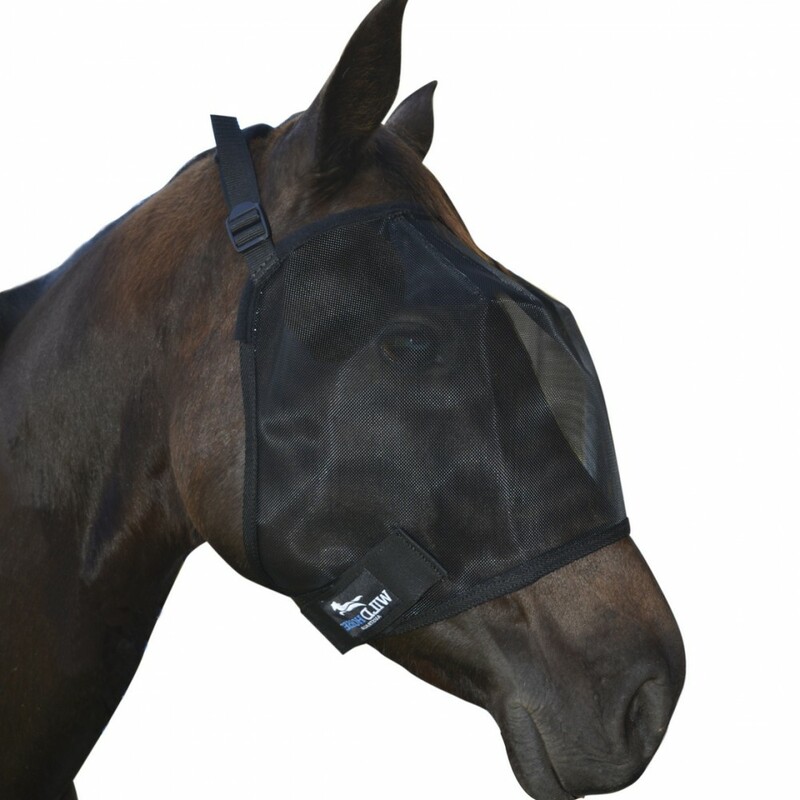 If your horse is unable to blink, has low airflow and a hot plastic product wrapped around its head, as we say most horses are smart enough to get them off. Some of our beautiful tolerant horses will stand there and tolerate this type of product, even though they are struggling. WILD Horse Australia uses a unique patented process which includes Permethrin – the most effective natural insect Controls. We decided there had to be a better way to make our horses happy – to keep their vision clear, to offer a fabric that didn’t retain heat, that held its shape with a patented design to help prevent collapse across the eye area, that offered high airflow in a fabric that didn’t heat up, with elastic at all moveable joints, comfortable fleece that touched your horse at all points and so the WILD Horse Fly Veil was created. We released our first unique Fly Veil in the two dart design which became hugely popular and being who we are, always tweaking and improving, after another thousand hours of research and development, improved our original design even more, now offering our patented three dart Fly Veil design which has taken the world by storm. 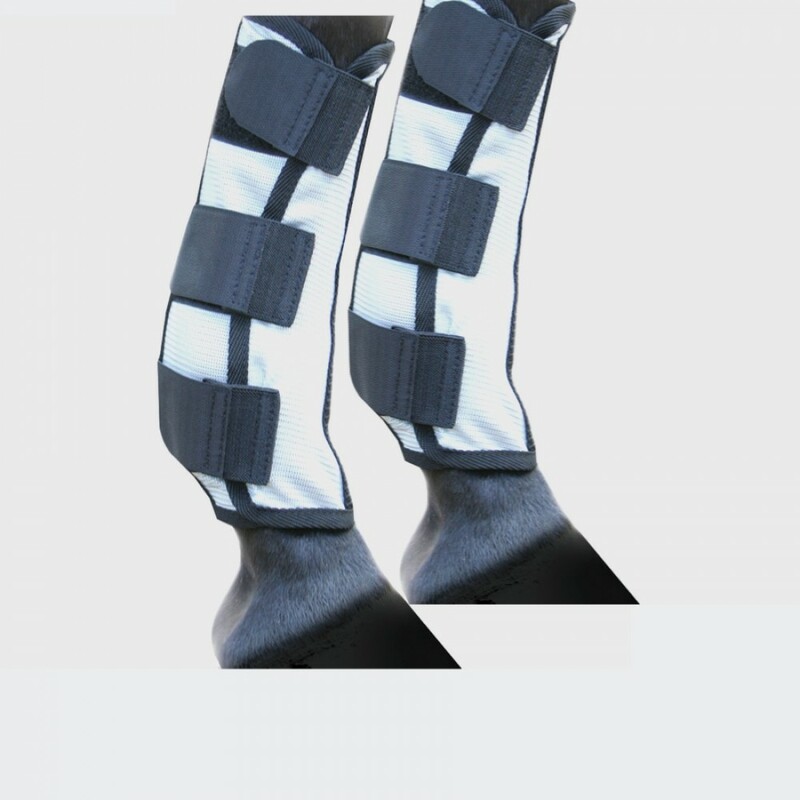 Our team were also the first to produce super cool Mesh Leg Protectors with Insect Control and clever durable binding in the back to help hold them in place and prevent the horse from pushing them down. 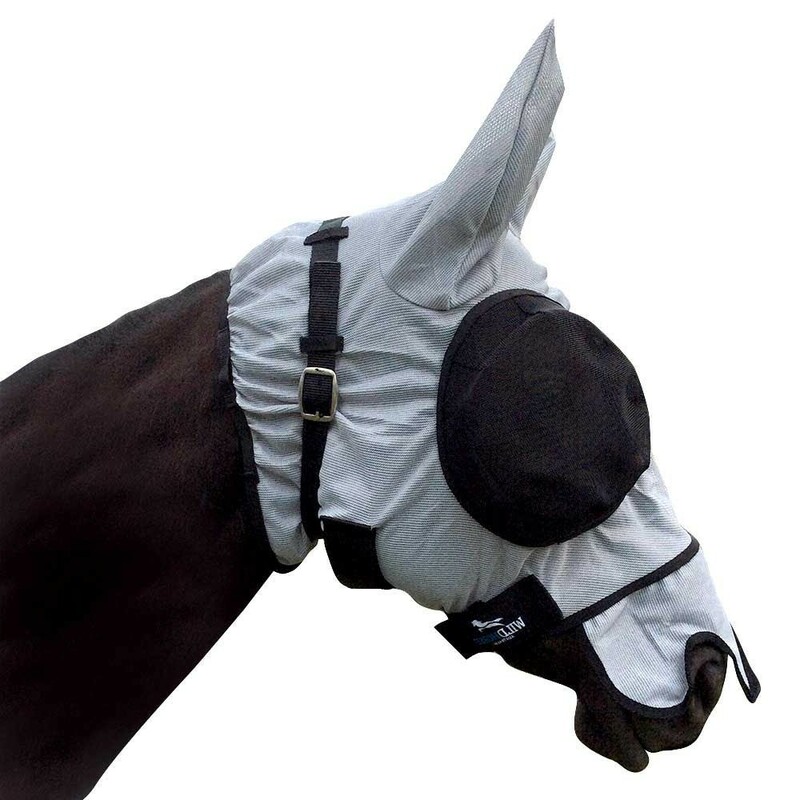 We were the first to introduce a full range of horsewear including a full range of Combos, Rugs with attached Hoods, Fly Veils, Fly Masks, Leg Protectors, Belly Protectors, Nose Protectors and accessories… all with the added benefit of the latest technology, design and unique Insect Control binding treatment. 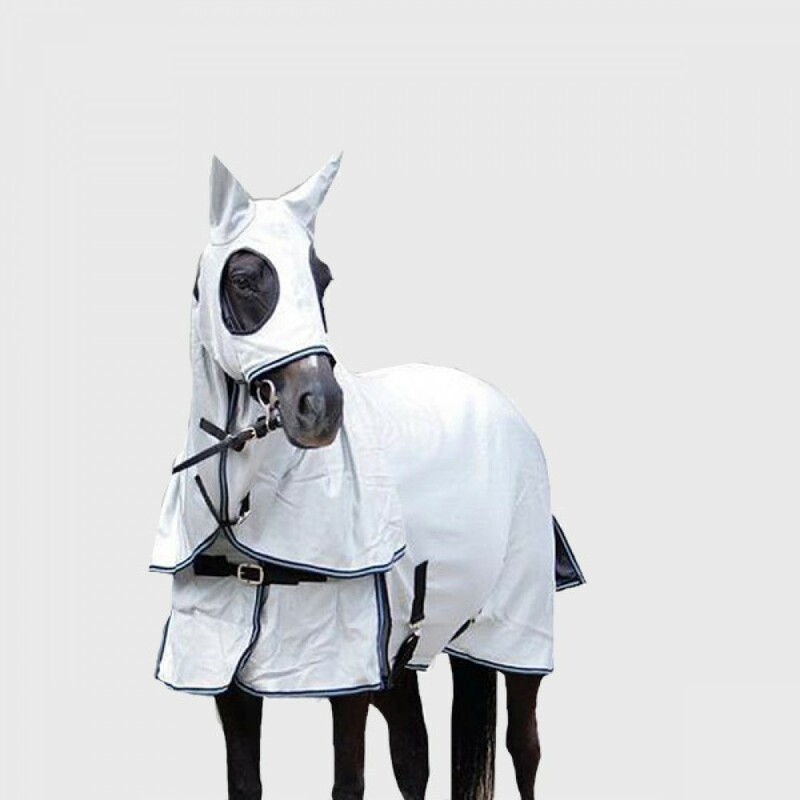 Although many people have tried to copy us, even down to our styles, we remain at the forefront and the ones to choose for superior, long lasting insect protection in the best designed styles and fabrics for your horse. Take advantage of the latest advancements in horsewear by choosing to cover your horse with WILD Horse Australia Insect Control Horsewear.